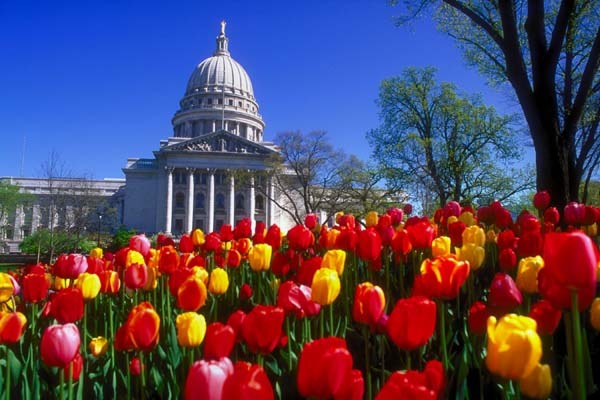 Madison – CAPITOL PRAYER ~ First Friday of every month from 12:00 pm – 2:00 pm in Room 415 NW in the Capitol building. All Aglow members and friends are always invited to join us for our monthly prayer gathering in our state capitol. The Watches of the Night…. We will be praying for our President, Barak Obama, and all things that concern him as our president. We will be decreeing, declaring, and proclaiming who God is for our president and our nation! 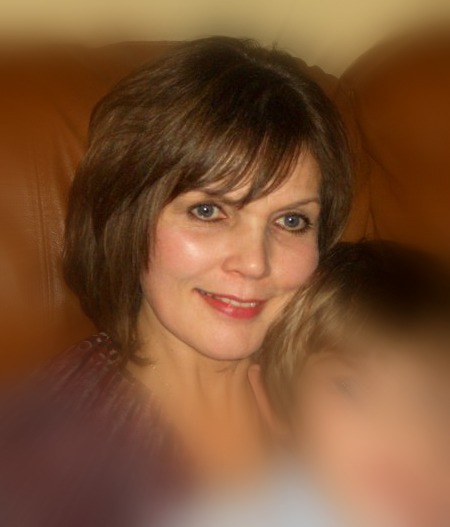 Please join in prayer as you are able. Also, something new this year is that Wisconsin, (myself and hopefully a few of you), have been asked specifically to be on the prayer call on the evenings of Thursday-Sunday, September 24-27. Please let me know if you would like to participate with me on those specific days. I look forward to praying with you at this critical time in our nation. I believe the 28th is an evening when the 4th blood moon of the tetrad will be visible. 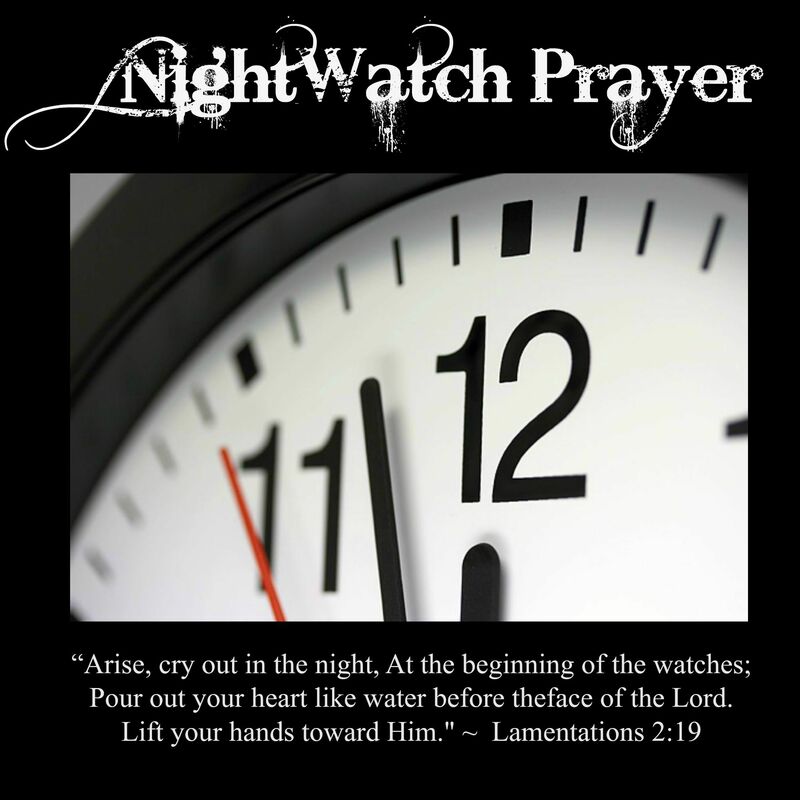 Please share words and scriptures as you hear from the Lord during the watch. We will be praying for a release of God’s Holy Presence and wisdom into those that govern our nation! Please email or give me a call if you have any questions or concerns. Sending my love and blessings to each of you. Dana Enright – North Central Region Aglow Director attended a Luncheon at the Governor’s Mansion on June 9, 2015 along with the Wisconsin Aglow State Prayer Coordinator, Sue Volkert and Madison Aglow Lighthouse member, Lieng Ziegler. 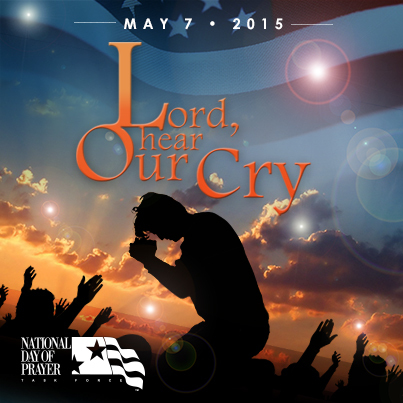 May 7th, 2015 is the 64th annual National Day of Prayer. The scripture for the National Day of Prayer is 1 Kings 8:28. LORD, HEAR OUR CRY. It is a day of prayer to bring Spiritual Renewal and Transformation to our churches, cities, states, and our nation! You are invited to the National Day of Prayer CAPITOL EVENT at the Capitol in Madison! This event is being facilitated by Global Presence Ministries, (Steve and Rene Springer), along with our Wisconsin National Day of Prayer Coordinator Joleen Helbig. 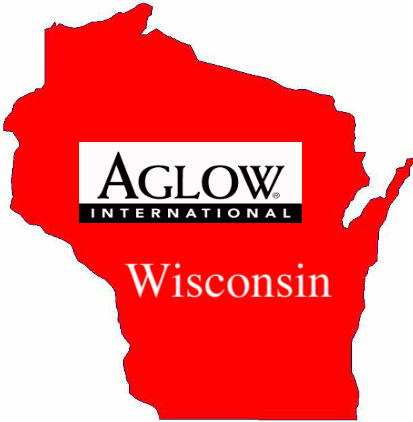 Aglow International will also have a presence during the prayer time. Room 411 South will be open for prayer from 8:00 AM until 5:00 PM with prayer time and worship going on throughout the day. I know some of you already have NDoP events scheduled in your communities. Prayer would be appreciated for this event even if you can’t attend! Please feel free to share this information. Sending love and blessings your way!